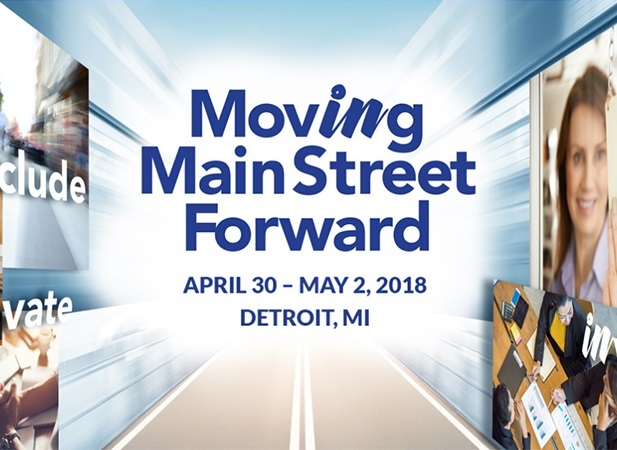 That’s the theme for the AEO 2018 Microbusiness Conference, being held April 30 – May 2 right here in Detroit. This is truly the premier microbusiness and microfinance conference in the US. I’m especially excited for Monday’s announcement “Closing the Digital Divide in Small Business” and to connect with fellow members of the TILT Forward Network.